When it comes to payment, we offer convenient and practical methods to our clients. We undertake both online and offline payment methods which are hassle free and safe for the clients. We have developed automated warehousing system that ensures us safe assembling as well as storage of the products. This system is handled by our professionals. 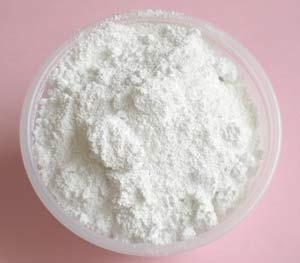 Titanium dioxide is used in paint, sunscreen, cosmetics and in food as coloring agent.